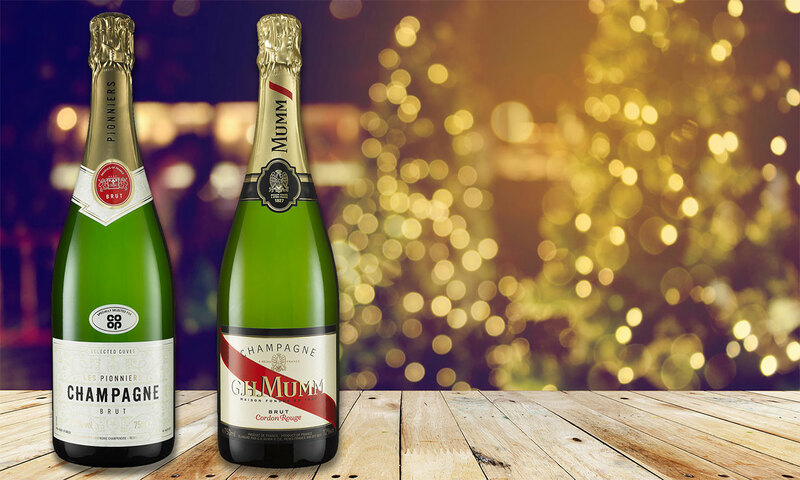 Co-op Les Pionniers Non-Vintage (NV) Champagne (£19) and Mumm Cordon Rouge Brut NV Champagne (£35) have topped the Which? Christmas 2018 champagne taste test. 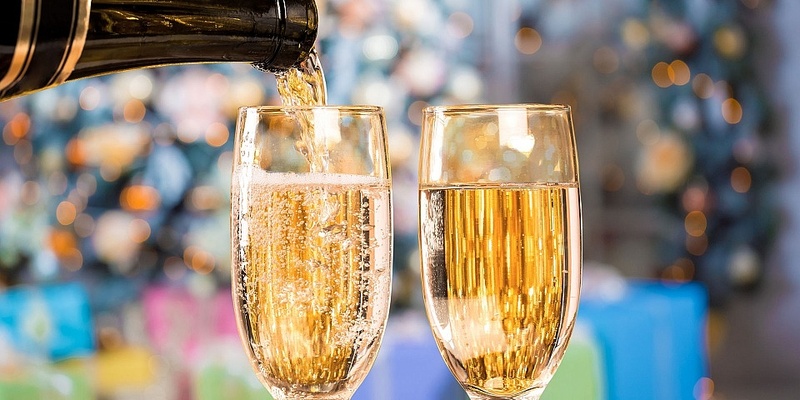 They were the only champagnes to be named Best Buys from a line-up of 15 fizzes costing £35 or less. Both scored an impressive 78%. The Which? wine experts loved the elegant, well-balanced Co-op champagne. They called the Mumm a deliciously sweet, fresh champagne. Narrowly missing out on a Which? Best Buy, third-placed Moët & Chandon Impérial Brut NV Champagne (£34) was awarded a score of 77%. All of the experts agreed that it had a distinctive flavour and dry finish but found it slightly less sophisticated than the Best Buys. The £19 Co-op Les Pionniers Non-Vintage (NV) Champagne was our cheapest Best Buy champagne this year. But if you don’t have a Co-op nearby and are looking for budget bubbles, it’s worth you checking out our fourth-placed fizz. It scored a very respectable 76% and also costs just £19. Find out what it is by checking our line-up of Best champagne 2018. We asked our panel of wine experts to taste a variety of supermarket own-label or exclusive non-vintage (NV) champagnes and six top-selling big-name champagnes – everything from Laurent-Perrier to Lidl. All cost £35 or less. Champagnes vary in sweetness, from the driest (extra brut) to sweetest (doux), with brut, extra sec, sec and demi-sec in between. All those we tasted were brut (dry). 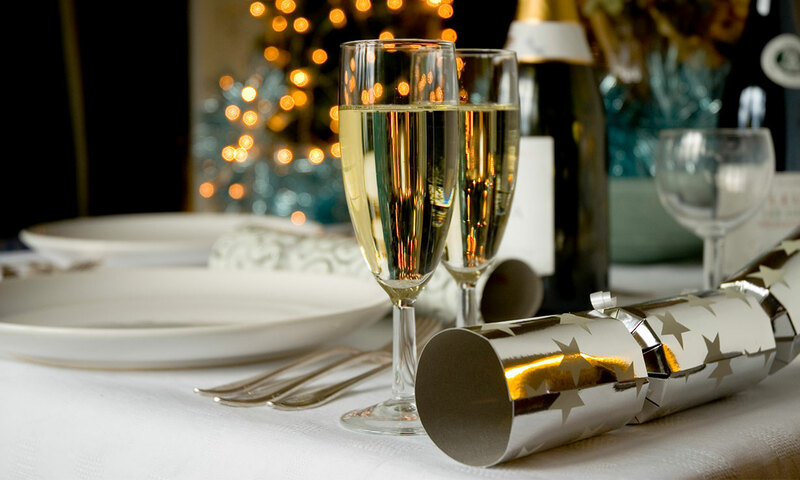 Overall, our experts were impressed with the standard of the champagne available for Christmas 2018, saying they were much fresher and livelier than those they’d tried in recent years. Still, there were a couple that weren’t anything special – they were disappointingly bland and had a flat aroma. All are available now, except Morrisons The Best Premier Cru Champagne Brut NV. You’ll see it on shop shelves from 26 November. Find out whether it’s worth splashing out on Laurent-Perrier, or whether your local supermarket fizz will do just fine, by checking all the results of our Best Christmas champagne 2018. We concealed the identity of all the champagnes, chilled them, and served them up to a panel of wine experts using International Standards Organisation (ISO) wine glasses. Each expert tried the wines in a different order, looking for character, depth and complexity. Then they discussed their tasting notes, agreed on a score for each bottle and decided which ones deserved to be Best Buys – before we revealed which champagne was which. We’ve tasted all manner of food and drink this year, including seasonal fare such as mince pies, Christmas puddings and prosecco, as well as the basics, such as supermarket ham. To see all our Best Buys, head to our guide to the best food and drink. Best Buy prices correct as of 16 November 2018.